::: Off the Radar :::: 50 Best Singles of 2010! 50 Best Singles of 2010! Man these best of lists are time consuming and difficult to do, but fun and satisfying at the same time when you're finally done with them. Didn't include remixes on this list cause that would open a whole other can of worms. This list is based on what I actually listened to/played out in 2010. I literally went through all my playlists starting from January 2010 till December and hand picked the tracks I liked most. So please no 'where is this track comments'. It's impossible for me to include nor did I listen to everything that was released in 2010. I numbered them for fun, but really who knows which track is #1? Any of the tracks in my top 10 could arguably be #1 and they are all really good in my book. P.S. A couple interesting things I noticed once I finished the list. Almost had 3 tracks named "Home" in my top 50, but at last minute realized Edward Sharpe and the Magnetic Zeros "Home" which probably would have topped them all was released in 09'. Also for some bands who had multiple great tracks it was difficult to choose a favorite like for example Duck Sauce had a big hit with "aNYway" that could have been on the list, but I went with "Barbra Streisand" instead cause I thought it was a bit of a bigger hit and wanted to avoid doubles by the same band. Same goes for Crystal Castles who my favorite track on their album was "Celestica" but went with the Robert Smith's guest vocal track "Not in Love" instead cause it's like the best Cure song we haven't heard in over a decade. Also Arcade Fire could have had multiple tracks on here, but I went with "Sprawl II" because it was the stand out track when I first heard the record, but "We Used to Wait" is equally as good in my book. Here they are with links to the original posts we did were you can download the tracks, remixes or watch videos for them. For the Top 10 I added players for them as well. Enjoy!!! I couldn't agree more with number one!!! Excellent job! Time consuming indeed! Love the list! Thanks for the musica! Can't wait for 2011. All the best! hey all props to san francisco critic for that great pic! 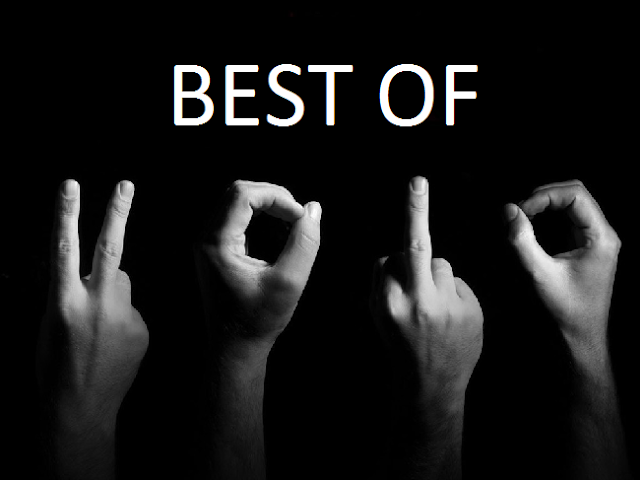 googled 2010 best of images and you guys were my favorite pic of them all ;) hope ya don't mind. you can see their list here http://www.sfcritic.com/2010/12/best-of-2010-singles-for-download/ cheers! Sweet Disposition was released in '08, but was definitely popular last year. It was heavily featured in (500) Days of Summer. This is Dan from Estate. Thanks for putting out such a great list and for featuring our music! We love you guys!!! thanks dan. totally deserved! your song "nuclear city" is amazing! keep us in the loop with your new releases.